Returning from a lovely week relaxing in Spain you might not be surprised to hear that my jeans felt a wee bit tight. However they were not tighter around my waist they were tighter around my thighs. Which got me to thinking, what was different in the last week? Even though we were self catering there is no doubt there were changes to how we were eating as both the supermarkets and the amount of time I wanted to spend cooking were different. We ate out more often than we did at home and tried a few different new foods. One of the omissions I realised later was the lack of cruciferous vegetables. We ate a stack of fresh, local veggies when we were there but none of them were cruciferous. I usually eat a portion of them every day at home. Most dark green leafy vegetable fall into this grouping: broccoli, brussels sprouts kale and spinach as well as cauliflower which are obviously a white vegetable. 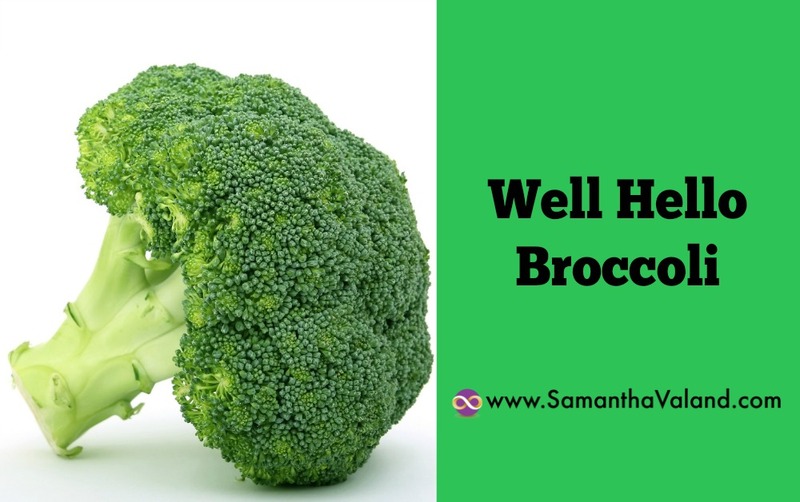 Cruciferous vegetables help with estrogen imbalances. Excess estrogen is stored around the thigh area. While we often think about eating more estrogen at this time to reduce symptoms. We also need to think about excess estrogen that needs to be flushed out. I was surprised at how quickly my body reacted to lack of cruciferous vegetables and also how quick my body reacted when I started eating them again. It took less than a week for my jeans to feel comfortable again. Eating cruciferous vegetables is one of those small simple proactive changes I made that I really wasn’t sure if made much difference. I have studied food and the menopause and it always came up, so of course I adapted my diet to include it. Five portions of fruit and veggies are recommended each day. Each portion is 80g so five portions will be 400g. Ensuring you eat a portion of cruciferous vegetables every day can help significantly with your menopausal journey and we all want our jeans to feel a bit looser as well! I did think twice about posting this blog. Broccoli and brussels sprouts are not very exotic. However this is where I have found women often get stuck. They believe the menopause requires expensive super foods and complicated, substantial changes to their diet and lifestyles. When in fact it is going back to basics in the first instance that can show significant improvements to symptoms and shape. Eating lots of veggies is one of our foundation wellbeing habits – do you eat 5 portions everyday? It is also then tweaking habits to support your menopause.